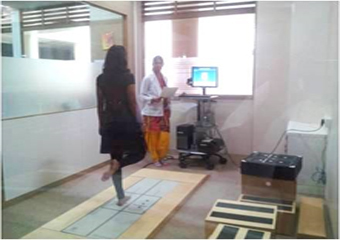 The spacious college building, well equipped laboratories, well planned lecture halls, auditorium and well designed administrative office are in compliance with the norms set by the Indian Association of Physiotherapists and Maharashtra State Council of Occupational Therapy and Physiotherapy. 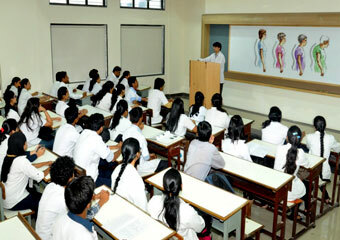 The college has spacious class rooms. The desks are well spaced out and halls are well ventilated. 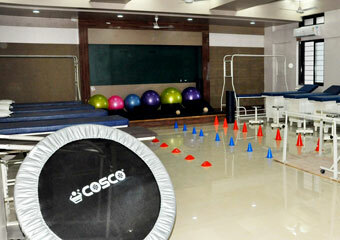 Each hall also has the latest audio-visual teaching aids. 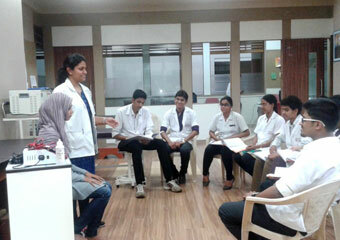 All other aspects pertaining to Physiotherapy learning have taken into account in the planning and making of those. 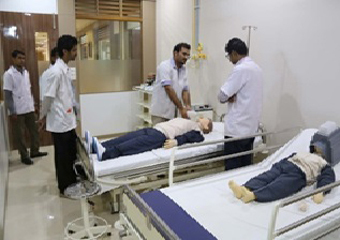 All these laboratories are equipped with advanced instruments including Balance Master, computerized treadmill, laser therapy unit, Fat analyzer, Posture Evaluator, Dynamometers, EMG/NCV instrument, PFT machine, Swiss balls, Cycle Ergometer & multi gym machine for the students and staff to carry out various research projects. A resource and information center. The college has an excellent central library facility. It has a total floor area of 1230 sq. meter, with a provision for a separate reading room for the teaching staff and spacious reading halls, to accommodate over 200 students. The total collection of the central library is more than 10,000 volumes. Library subscribes to most of the national and international journal require for the undergraduate and post graduate students and faculty. 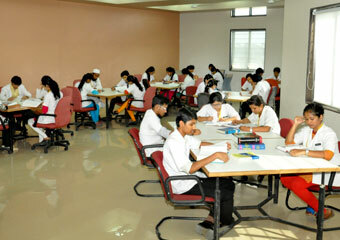 In addition to the central library facility, the college has been provided with internet facility. 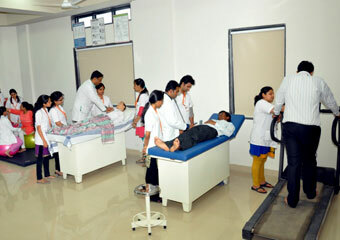 The students and the faculty have open access to this facility. College library is well equipped with books of latest edition and Journal with good impact factor. 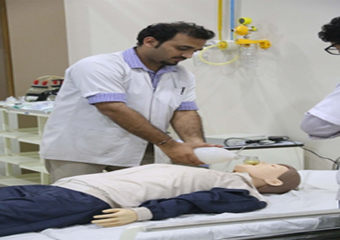 Students and Staff use this to imbibe Knowledge, to prepare various projects and demonstrations. Students & staff can issue materials such as books and magazines as per the Library rules. Other than this, the library can be used for referring journals and CD-ROMs on various projects and research works. 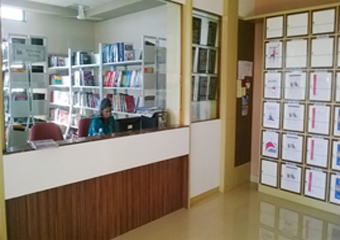 Facility of a well equipped computer lab with an internet connection, printer, and a scanner is available for the students all the time. 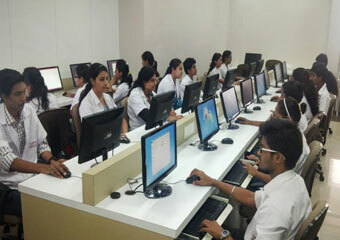 Teaching Staff is provided with computer having internet connection in their research labs to carry out the evidence- based research. 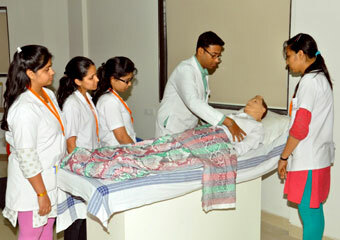 Dr. D. Y. Patil Vidyapeeth, Pune has a 'Medical Insurance Scheme' for providing free medical care. 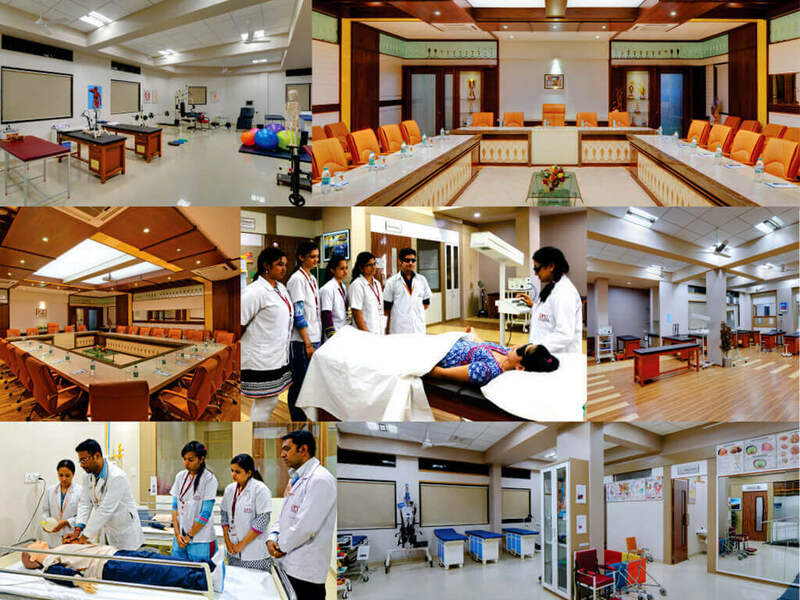 This scheme is designed for the benefit the students of this college and till today large number of students have availed this facility. Medico legal cases will not be covered under this scheme.